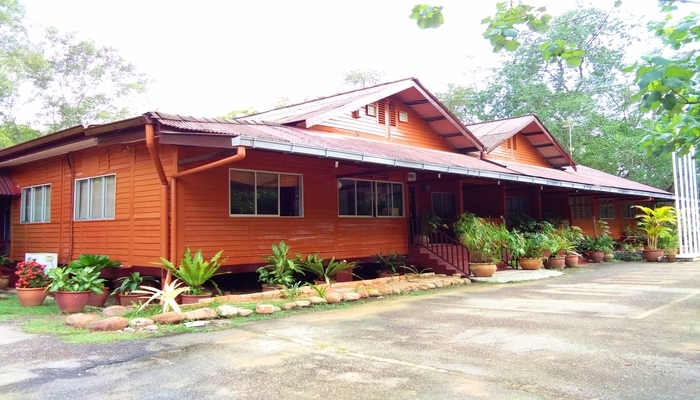 Approximately 25 minutes drive from KLIA, 45 minutes from Putrajaya and 75 minutes from Kuala Lumpur, you will find the Environmental Interpretive Centre (EIC) which is dominated by landscape of mangroves and rivers. 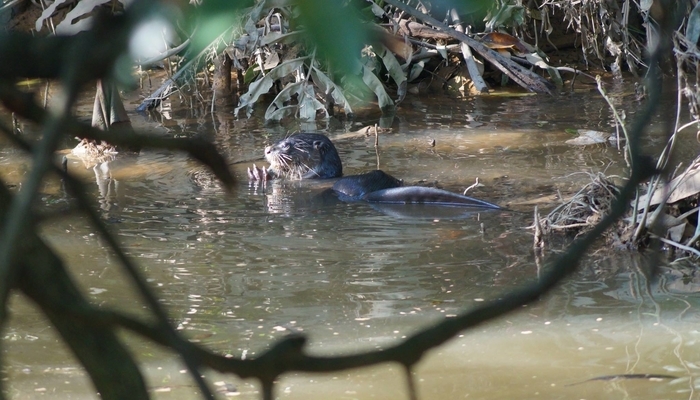 It also acts as a sanctuary to many species of flora and fauna such as the endangered smooth otter, which has been adopted by the EIC as its logo. 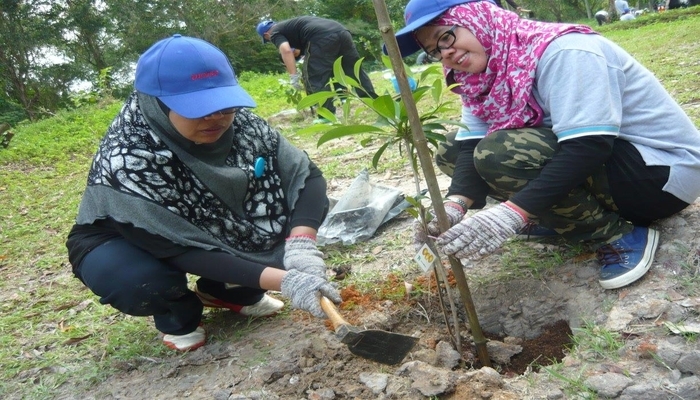 EIC was established on 9th April 2009 and trained its focus on the conservation of mangroves and the Sepang rivers. This centre also plays an important role in promoting eco-tourism. Eco-tourism is defined as minimizing impact on environmental interaction with nature, community involvement, environmental activity and economics sustainability. In this respect, EIC acts as the center point in promoting the entire existing eco-tourism products in Sepang. EIC is an eco-friendly project which is jointly managed by Malaysian Nature Society (MNS) and Sepang Goldcoast (SGC). EIC offers a unique learning environment for nature lovers as it is surrounded by river and mangrove ecosystems. EIC provides a lot of interesting and nature-based activities such as river cruise, mangrove guided tour, shell identification, mangrove tree planting, beach clean-up, birdwatching and Orang Asli craft. Among EIC’s ecology programmes for school students are water monitoring, river/ stream ecology and beach ecology. EIC is open from 8.30 am to 6.00 pm daily. Do make your next visit one to the EIC.